My Background - Who is Paul Baker? I didn’t grow up in an especially musical environment. Yet music and particularly the reproduction of music became an interest and a passion for me. Many people enjoy music, the difference being with me it’s a much more significant part of my life, and who I am. 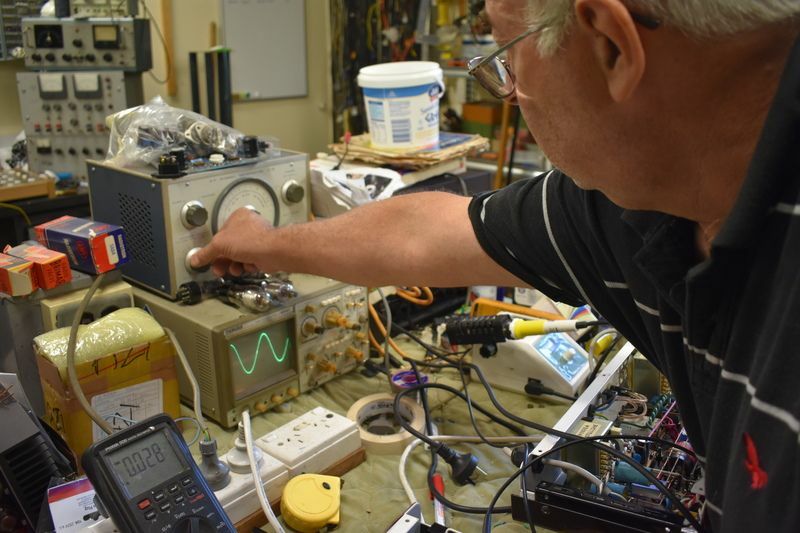 Electronics was a subject that came naturally to me, and perhaps I was destined both to discover it and for it to shape my career. 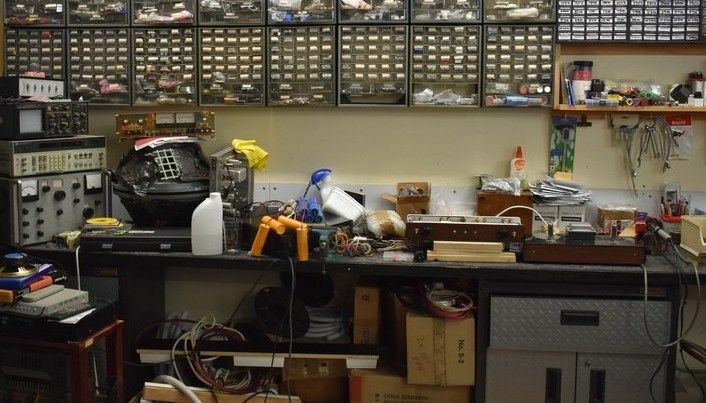 I completed a Radio trade Certificate specialising in Hi-End Audio and decided not to pursue further studies rather my own independent research into electronic design and in particular what shapes the quality reproduction of music. Like Thomas Edison, a lot of experiments were necessary to discover things that are not common knowledge or in some cases forgotten, as new designs and devices overtook earlier ones. I learned that as in other fields having a lot of theoretical knowledge doesn’t always translate into designs that produce quality music. 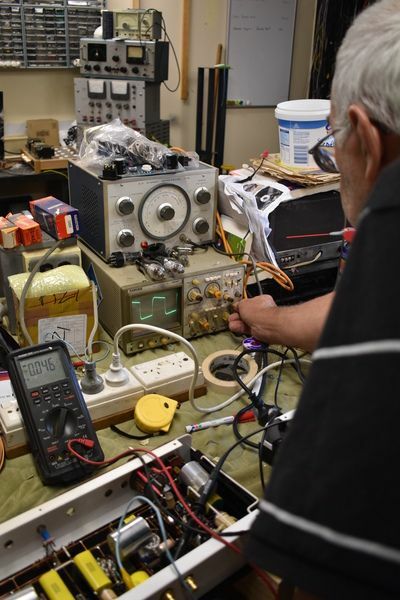 My aptitude for electronics was appreciated and recognised by my employers and I held several service manager roles and then I ran my own business for twenty-five years repairing audio and television and industrial and domestic computer monitors. There is a lot of talk about customer service often if that is an add-on rather than a natural part of what you do. For me everything I design build and test also has to pass an ultimate test would I be happy with this long-term in my own system? There are a surprising number of people in the industry that don’t regularly listen to music or have a well set up system. Yet they build, sell and repair. I am in this profession to enhance people’s enjoyment of music to be totally at one with the delightful music playing. This is where Falls audio products are created. The workshop provides ample space, equipment for all the audio work I do. 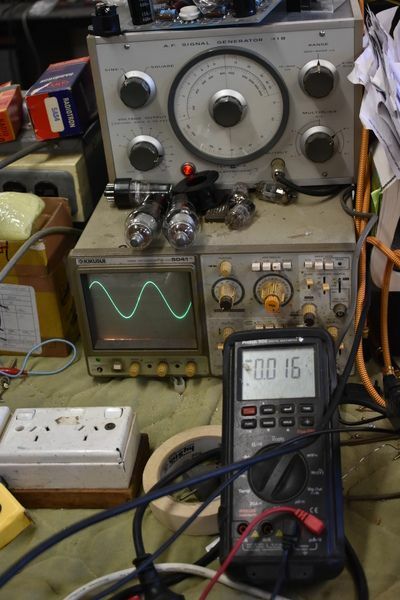 Main workbench with an oscilloscope, signal generator, and lab power supply. Kef transmission line speakers are used for initial testing. 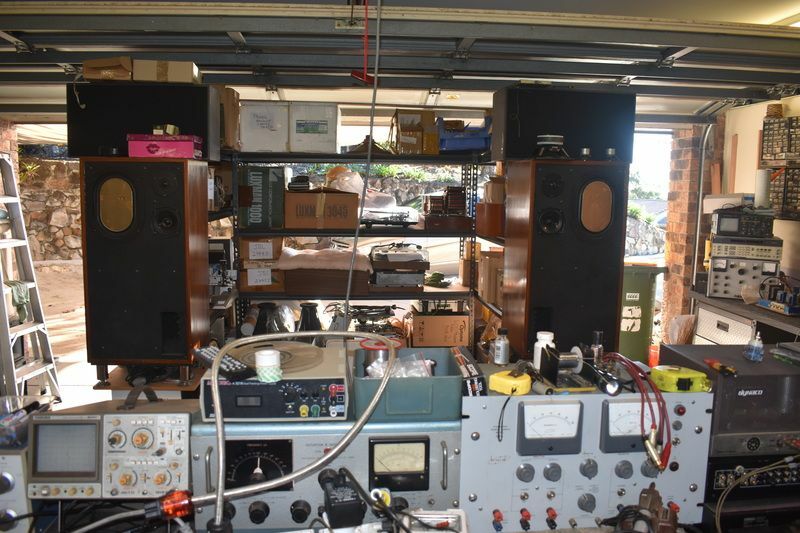 A Dynaco 70 amp sits at far right. Storage racks where a comprehensive range of components can be found. 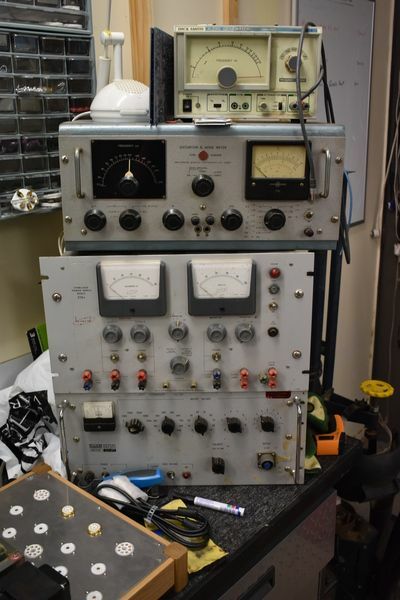 Several amps can be seen waiting for development. 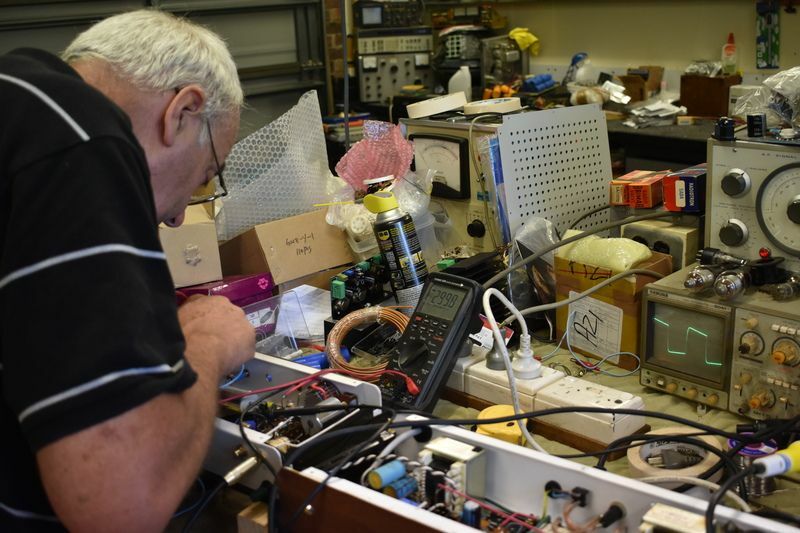 Regulated power supplies and signal generators. Main work bench with newly completed KT66 amplifier. Further tests on a line stage.